Full package for oil replacement. 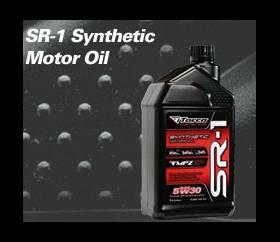 Includes 5 lt of 100% super-high racing specification quality, Group IV / V synthetic oil, genuine oil filter and oil cleaner. This package is ideal for racing drivers and street drivers. 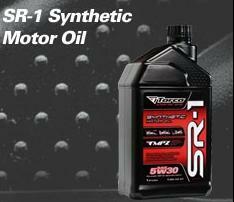 It increases horsepower, minimizes friction and last for long time! Unique engine protection.